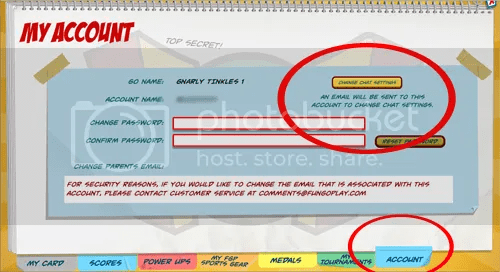 Are you trying to get CHAT ACTIVATED on your FunGoPlay account but don’t know where to look? Here’s a quick, easy guide to activating chat. Remember, enabling chat can ONLY be done by a parent! 1. When you register a new account, we send you an email. In that email there is a link to ACTIVATE CHAT. Parents can click that to be on their way! Click that button and it will send another parent email requesting CHAT ACTIVATION. Once CHAT is enabled, LOG BACK IN and you can safely talk to other players on FunGoPlay by using the ROOM CHAT at the bottom of your screen! Remember to be friendly and never attempt to give out personal information. Be sure to say hello to one of our friendly moderators when you see them! They’ll be happy to help with anything you need. 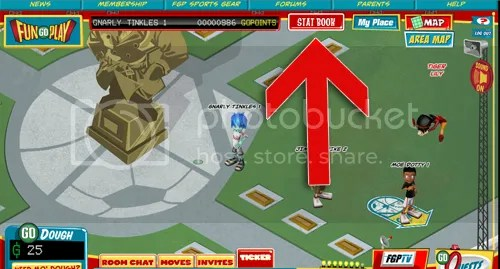 Posted by fungoplay on July 21, 2011 in Guides and tagged chat.